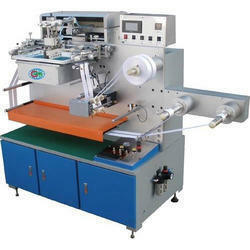 We are the leading supplier, distributor and service provider of Flexo Printing, Label Weaving Looms, Needle Looms, Laser Cutting Machine, Cut & Fold Machine, Ultrasonic Slitting Machine, Printing Machine, Continuous Tape Dyeing Machine, Label Finishing Equipment and Garment Accessories Manufacturing Machines Like Plastic Tag Seal & Button Making. 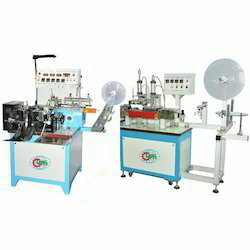 Providing you the best range of automatic garment label cutting machine, numerical control ultrasonic label cutting machine, automatic ultrasonic label cutting machine, special function label cutting & folding machine and ultrasonic label cut and fold machine with effective & timely delivery. 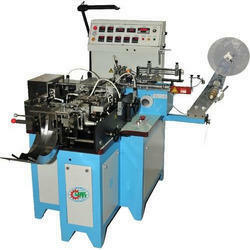 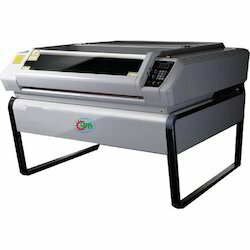 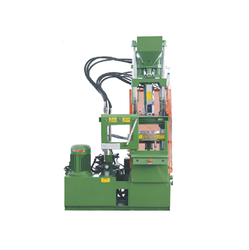 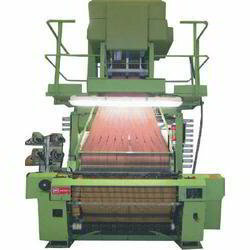 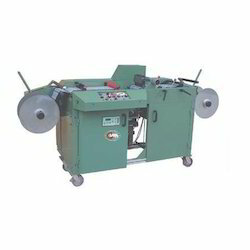 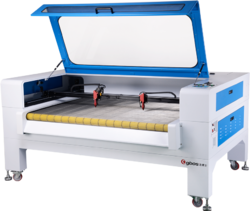 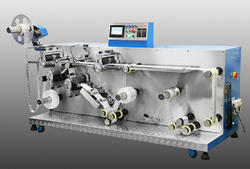 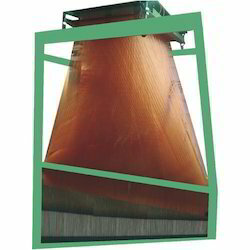 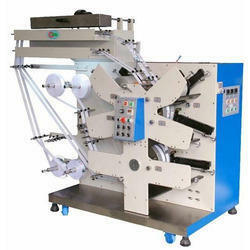 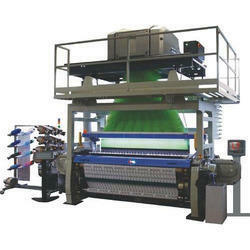 We are a leading Wholesale Supplier of high speed rfid bond & die cut machine from New Delhi, India.